You must be logged in to access the contents of this page! On your Safaricom phone go the M-PESA menu. 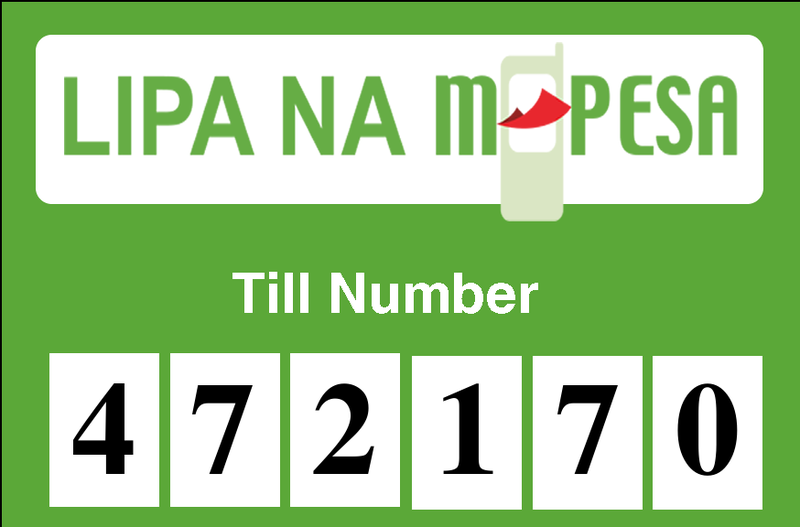 Select Lipa Na M-PESA and then select Buy Goods and Services. Enter the Till Number 472170. Follow subsequent prompts to complete the transaction. You will receive a confirmation message from Safaricom confirming your payment to Ipay Express. You will receive another message from Sportpesagoals containing your login credentials, i.e username and password. That is all, your account should now be active. SPORTPESAGOALS is a team of highly skilled sport betting expert tipsters who offer day to day professionally anaylzed game tips and predictions. Our team does thorough research on the matches to be played.We have integrated machine learning algorithms that assists to make bet outcomes hence 90% correct predictions .